What will the Philadelphia Flyers do at the NHL Trade Deadline? NBC Sports: It is looking like the Philadelphia Flyers could be busy at this years’ NHL Trade Deadline. 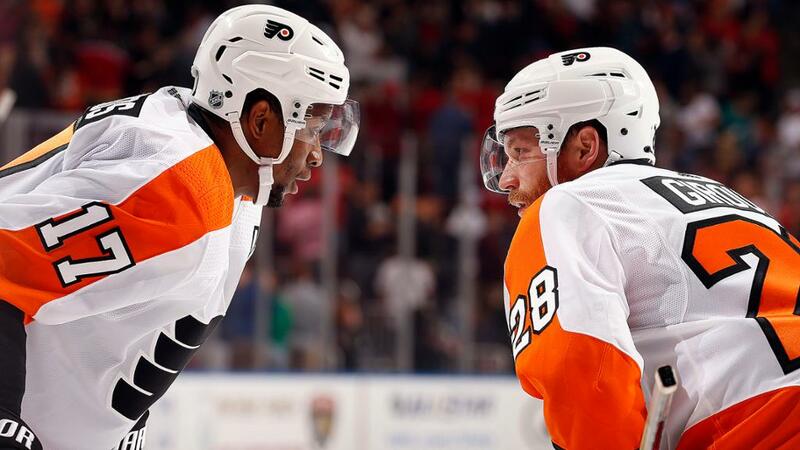 Wayne Simmonds would like to stay with the Flyers but he wants a long-term deal which the Flyers will not do. Simmonds will be a hot commodity on the trade market, which only strengthens his bargaining chip as a player that other teams around the league covet . The Flyers are likely to get a good return back. John Boruk reports that Ivan Provorov to some degree is untouchable unless you receive an overwhelming return. He states he was told by GM Chuck Fletcher that the only player that is untouchable at the trade deadline is Claude Giroux. Boruk also reports that Dale Weise will no longer be a part of the Flyers moving forward as Fletcher is looking to move him to another team as part of a packaged deal in which the Flyers may end up eating a portion of his salary. Columbus Dispatch: Artemi Panarin’s agent has told the Columbus Blue Jackets organization that Panarin has no intention of talking contract until after the season is over. The Blue Jackets now have two options. Trade Panarin at the NHL Trade Deadline and hopefully score a great return, or keep him, go for a great playoff run and risk losing him to free agency in the summer. The Blue Jackets have three-plus weeks now to decide their next move.